Being able to drink raw milk wasn't always that easy for our ancestors because of various harmful bacteria. Find out more about the man who made it possible for us to drink without worry. 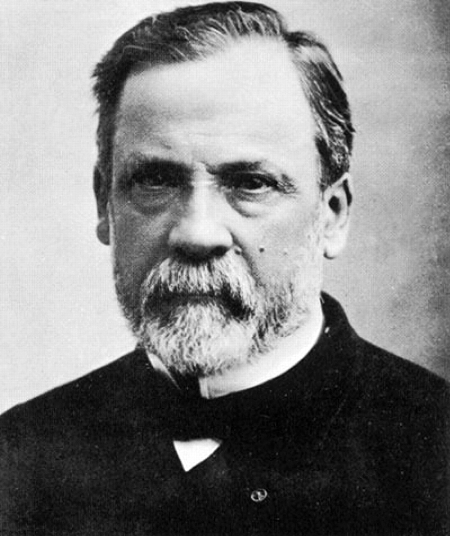 French chemist and microbiologist Louis Pasteur was well known for inventing a process to stop various foods and liquids making people sick. Pasteurisation reduces the amount of microorganisms that could lead to disease without having a noticeable effect on taste and quality in a way previous sterilisation methods did.